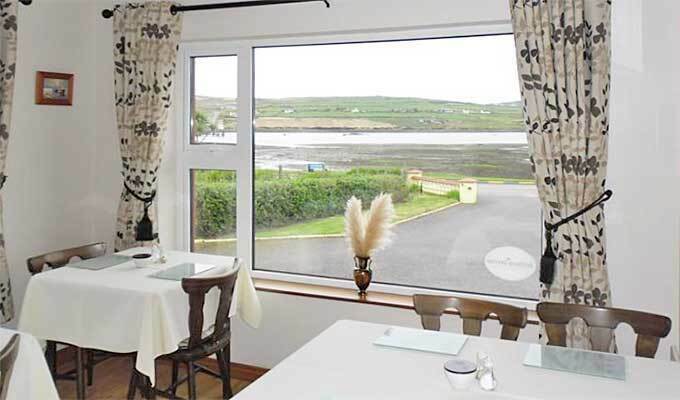 The Waterfront is a relaxed, family run B&B situated at the entrance of the picturesque fishing village of Portmagee. 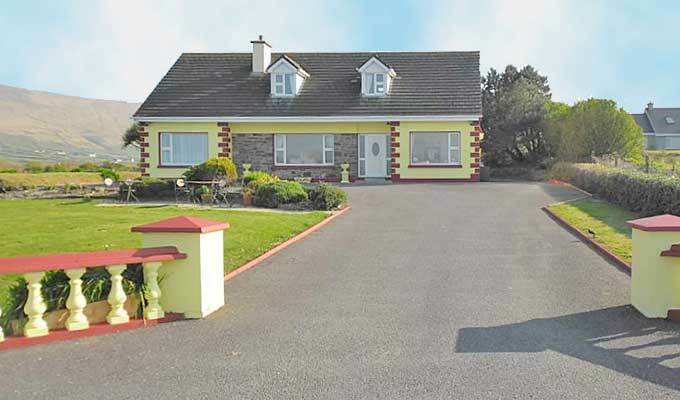 The B&B is nestled between the sea and the mountains and over looks Valentia Island. It is the perfect place for you and yours to relax and unwind. 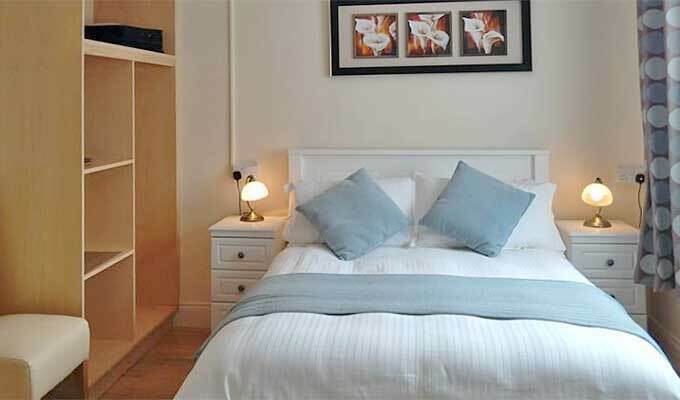 There are five comfortable en-suite bedrooms in the accommodation and a homely, cosy visitors lounge with Sky Tv and a selection of books to enjoy during your stay. 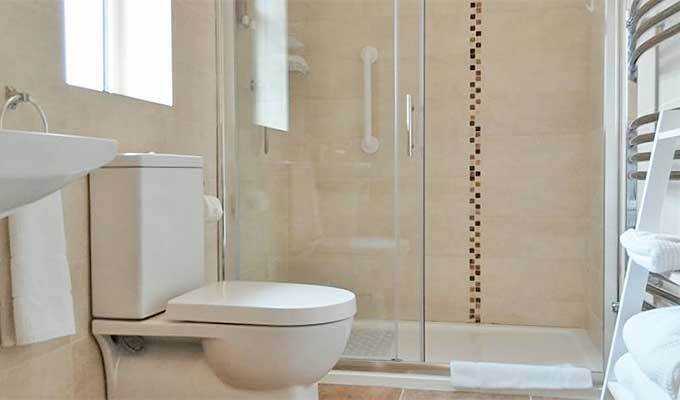 In the morning, you can indulge in the breakfast buffet and freshly cooked meals with home-made brown bread. There is a beautiful garden to enjoy with a private secure car park for all guests. 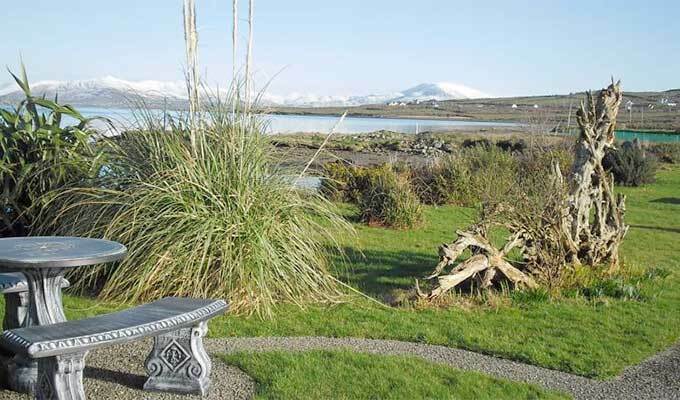 The Waterfront is nestled between the sea and the mountains at the entrance of the fishing village of Portmagee on the south west coast of Co. Kerry. Ms Murphy was a lovely host. She keeps a beautiful home; clean, warm and inviting. Her coffee was the best of all that I had during the whole two weeks in Ireland! The hosts were very accommodating, we arrived late due to unavoidable circumstances and the host was very kind and accommodating. The rooms were super clean and updated. The breakfast served in the morning was amazing with many options. Would definitely recommend staying here. 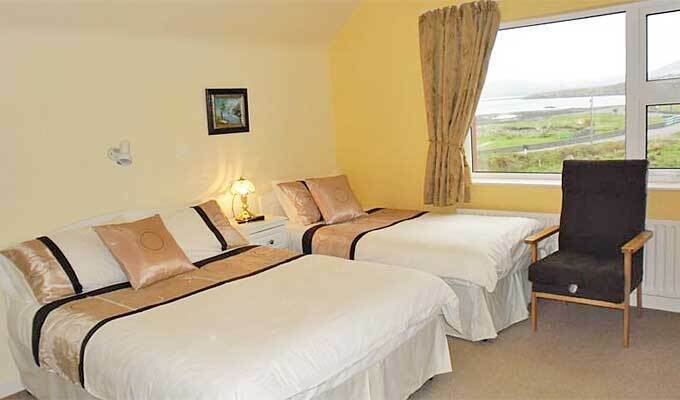 The location is perfect for going on the Skellig Michael tours.